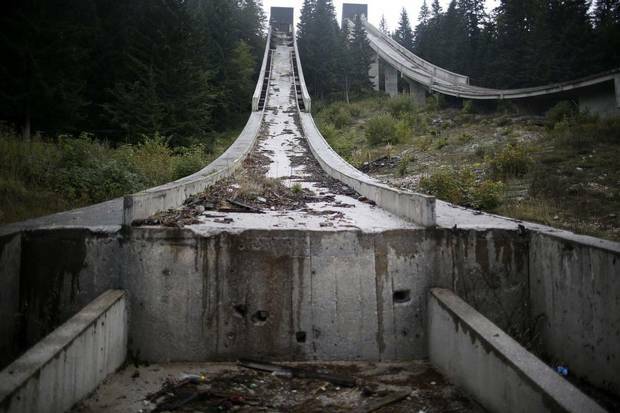 The Sochi Winter Olympic Games 2014 have cost 36 billion Euros to Russia. 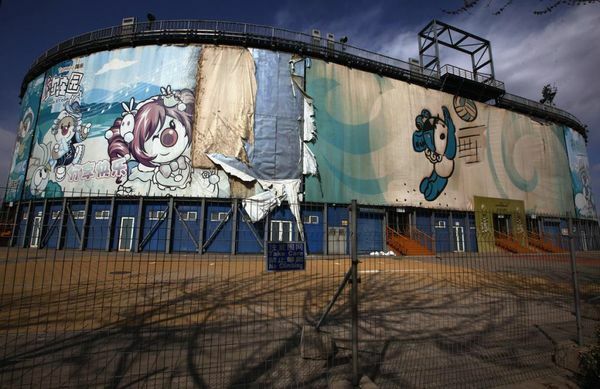 So, they costed more than the cost of all Winter Olympics combined since their inception. 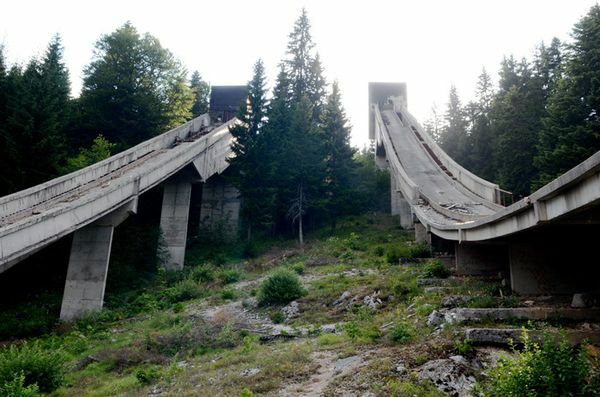 An amount that is 10 times the budget of Albania and Moldova together. 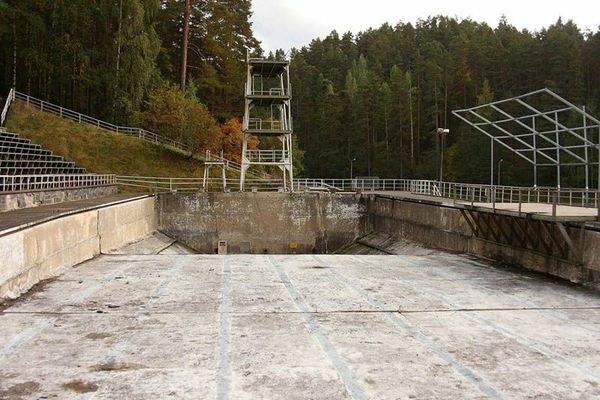 Russia may have considered it as a long term investment, as it had spent 36 billion in just two weeks. 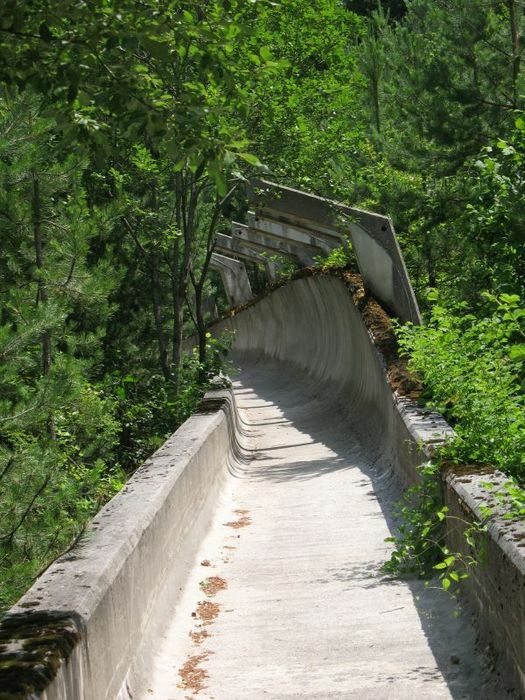 However, many consider this to be one of the biggest absurdities committed by our Russian friends. 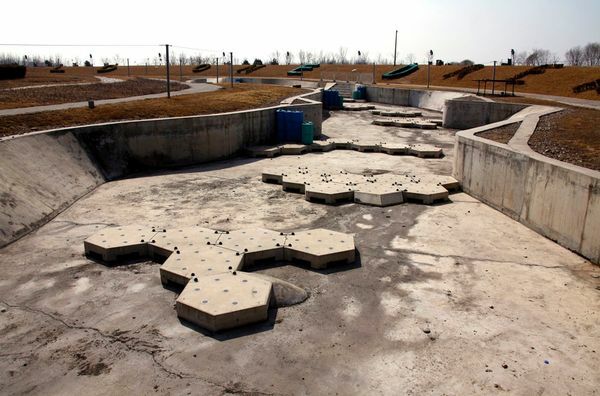 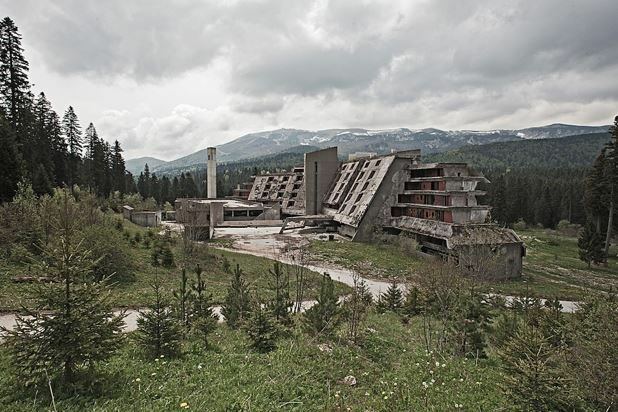 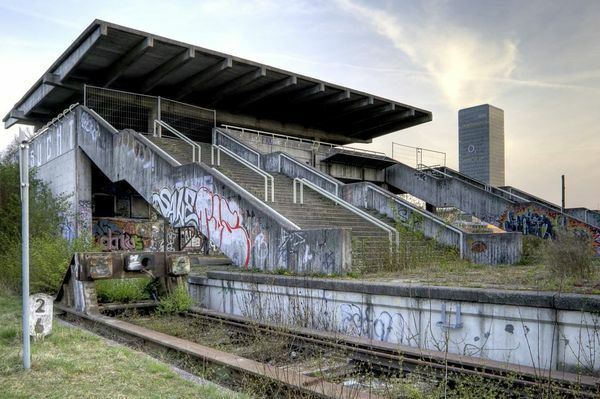 Because the sad fate reserved for Olympic sites is often that their huge infrastructure is often abandoned and left to rot. 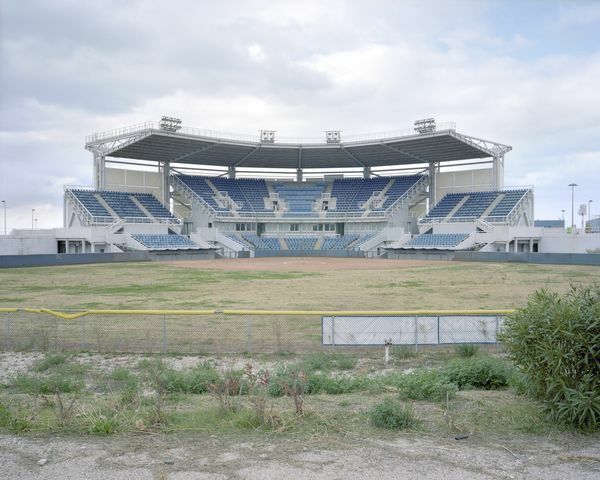 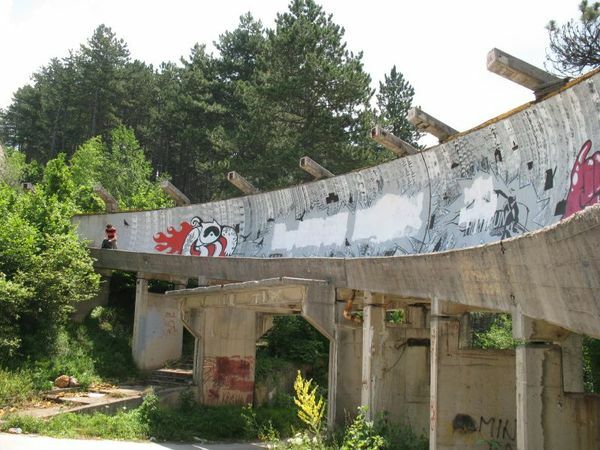 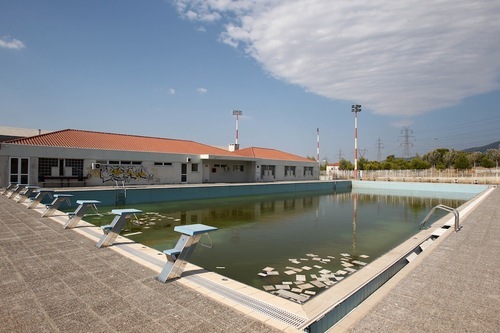 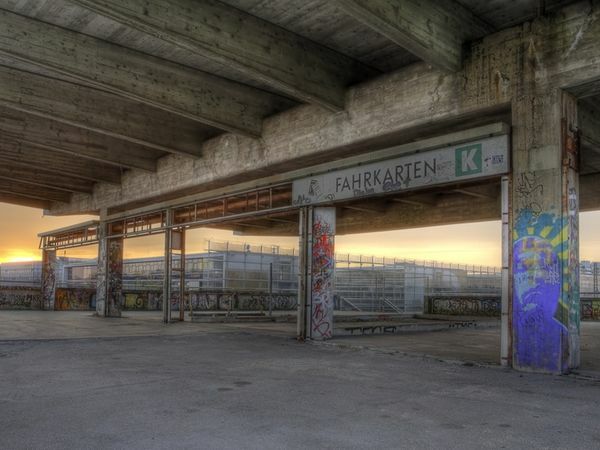 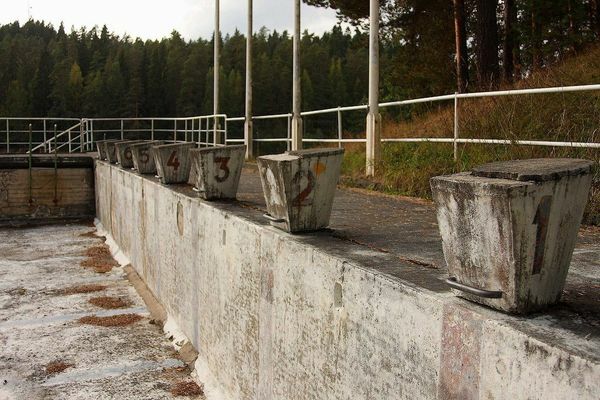 Here, we are going to show you some of the previous Olympic stadiums that have now been abandoned. 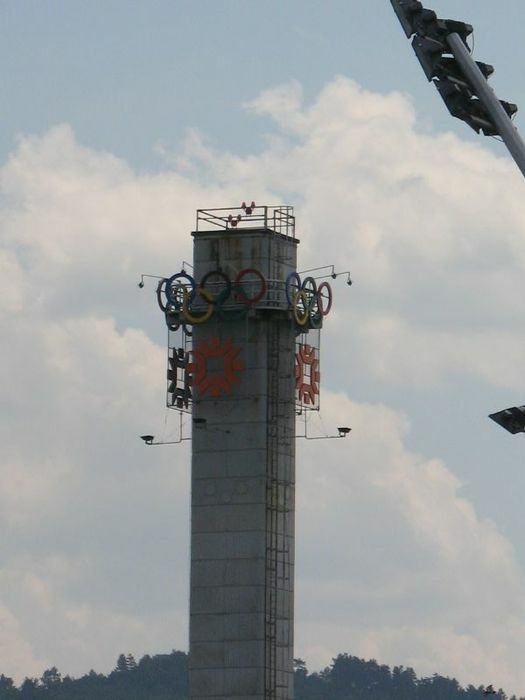 Bigger, higher and more expensive! 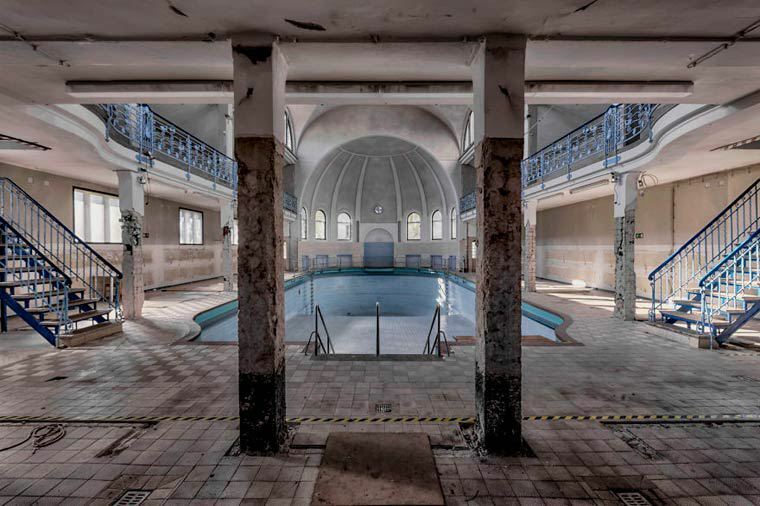 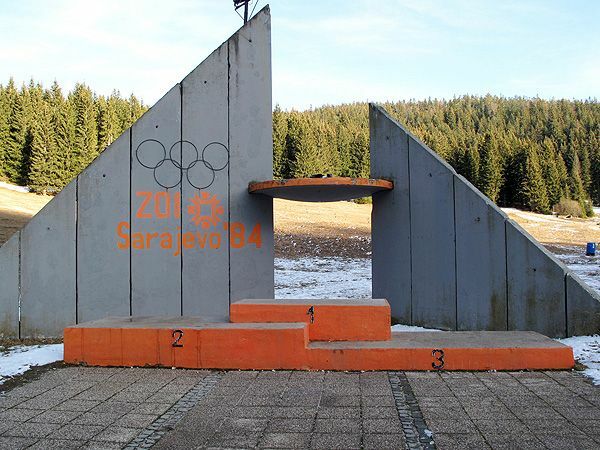 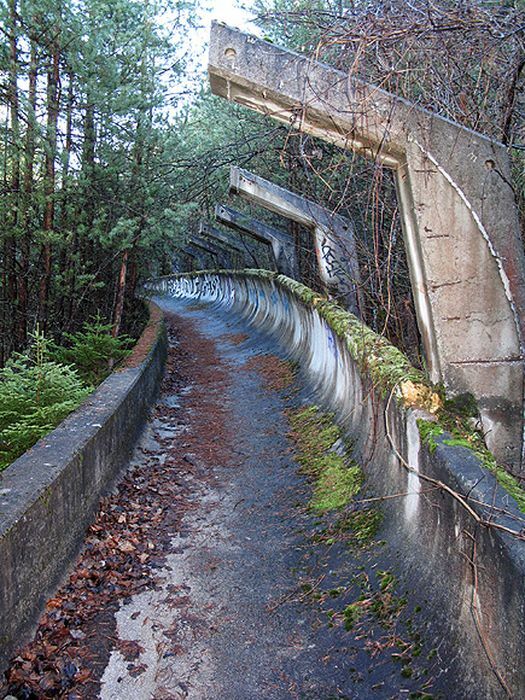 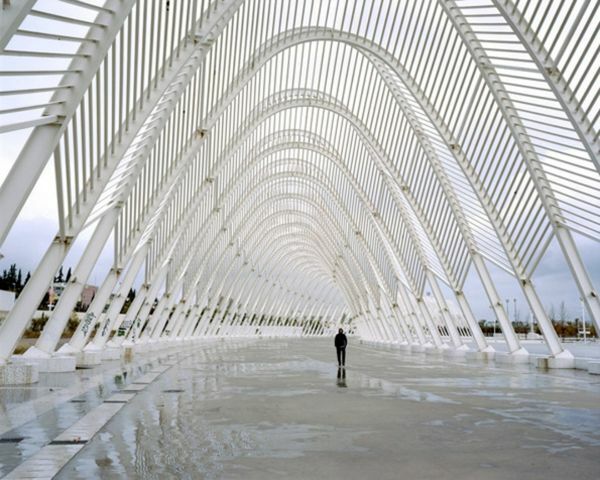 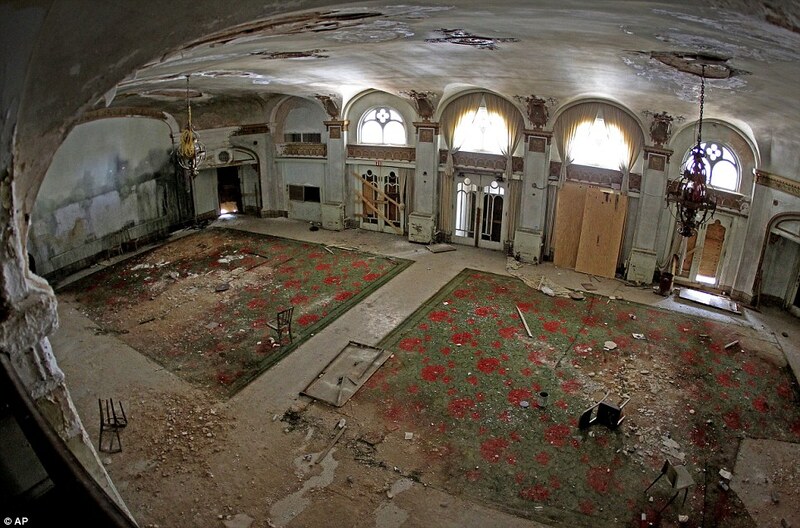 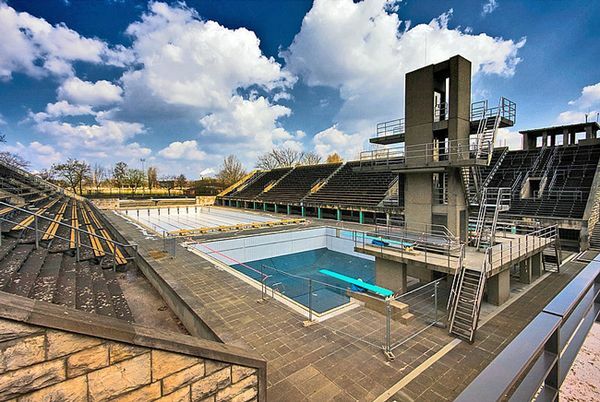 We are blown away by these photos and you which of these Olympic remains you would like to visit in your lifetime. 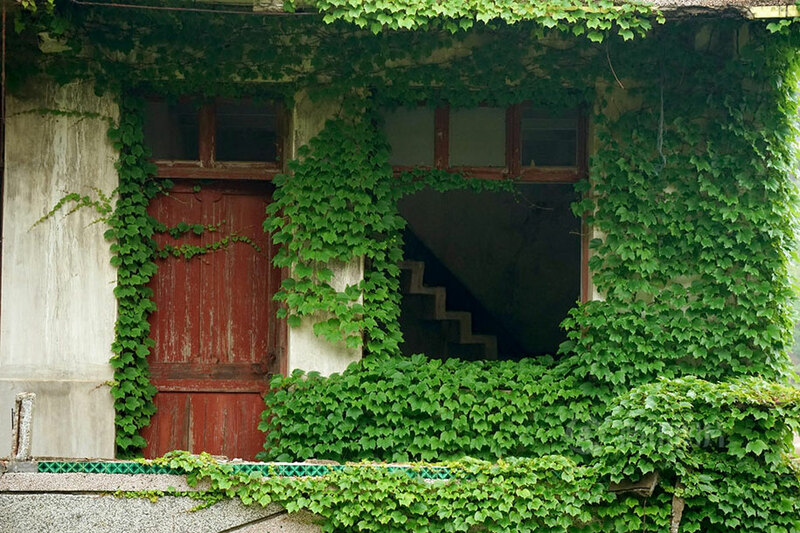 See How Nature Reclaims A Beautiful Abandoned Fishing Village In China?